Nothing got by our mother. She had profound experiences as the mother of God that we could never have, and she was always keeping them in her heart and reflecting. She did not let opportunities go to waste to understand who her God is. While we obviously are not Mary, the Mother of God, and could not have these experiences ourselves, Jesus desires an absolute and complete intimacy with us. He wants us to know Him and be united with Him. To know Him in heaven, we need to know Him on Earth. How can we do that? By responding as Mary did, keeping our experiences and pondering and reflecting upon them. God is reaching out to us daily. We may not see it, but He is. Let us not hurry through our lives, paying no attention to our surroundings and God’s entrance into them. Instead, let us slow down, and reflect on how He is reaching out to us. 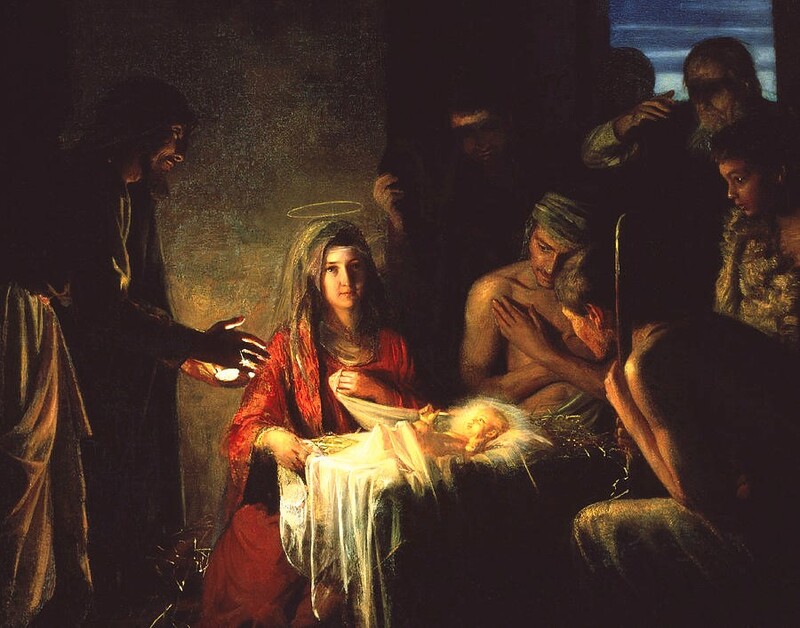 Today, pray a rosary and meditate on the Joyful Mysteries. Make sure to truly meditate, and ask God how he has entered your life, just as he entered Mary’s in each of the Joyful Mysteries. Today your goal is to be flexible and to show empathy to others so you can better relate to them as a child of God.